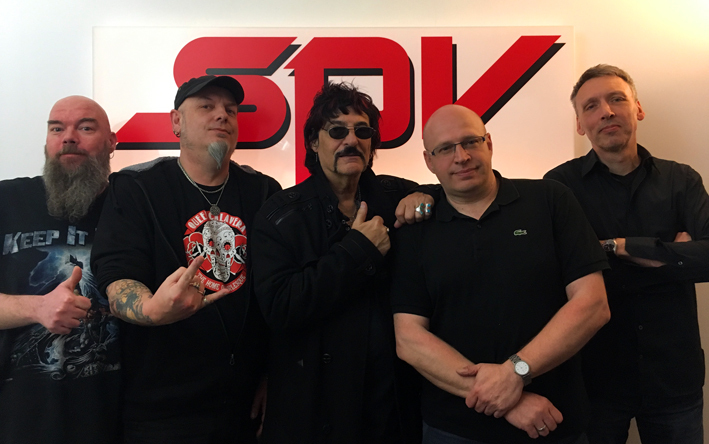 HomeYesterdazeNews - All NewsSPV/Steamhammer Signs Worldwide Deal With APPICE…..Featuring Drum Legends Carmine and Vinny Appice! The two legendary drum brothers Carmine (Rod Stewart, Ozzy Osbourne, Blue Murder, King Kobra) and Vinny Appice (Black Sabbath, Dio, Last In Line) are recording their first ever studio album together this spring under the name APPICE. 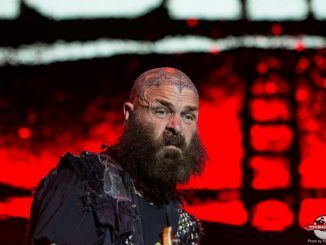 “After decades in this crazy music business, we will sit down for the first time and record songs TOGETHER for an amazing new studio album! The album will feature both new songs and classic tracks from our history! This is very exciting for us as we will have, as Ringo said, “A Little Help from My/Our Friends”. 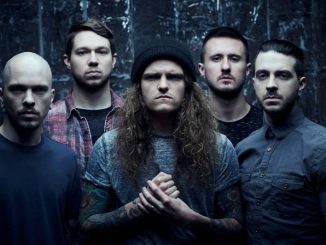 With that in mind, the result will be great sounding spine-shaking rhythmic foundations, along with BIG giant melodic guitars from hell, and on top, blazing vocals and melodies that will tear it all up! A first in a lifetime for us brothers!” say Carmine and Vinny. Expect some great friends/guests to contribute to this album including Joel Hoekstra (Whitesnake), Paul Shortino (Quiet Riot, Rough Cutt), Johnny Rod (WASP, King Kobra), Craig Goldy (Dio), Tony Franklin (The Firm, Blue Murder)and members of Last In Line among others. The yet untitled studio album will be released in October 2017 throughSPV/Steamhammer as CD digipack, double gatefold vinyl, download and stream. More news within the coming weeks. Stay tuned! 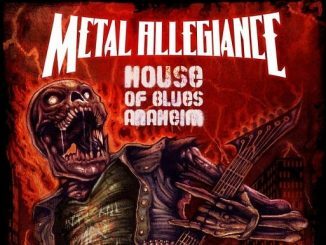 Metal Allegiance Returns to Anaheim For Their Annual Metal Assault!